Providing reliable quality and safe tools is our core value as a metal manufacturer. The parts are all manufactured under professional production process in Taiwan, and accorded with the most strict quality requirements. Tien-I Q.C. stuff have received standard training offered by SGS institution. 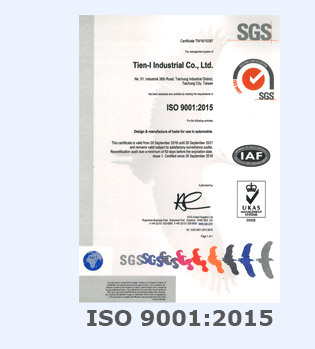 Beside, Tien-I earned ISO9001 certification in 2006 and also meet the third party each year. Tien-I's regular items are fully up to DIN, ISO, and ANSI international standards. Our clients around the world include professional vehicle manufacturer in Europe and several professional brands in America. Hence, this fact demonstrates our products' quality can meet the strictest standards from vehicle companies. Seeing is believing. We truly welcome you to visit our factory and meet our experienced Quality Control team. Tien-I has extensive expertise in producing metal components involving all grades of alloy steels, such as 50BV30, SCM440, and SNCM439, S45C, 8660…etc.. Most of our raw material come from the China Steel Corporation, the largest steel company with the highest quality in Taiwan. 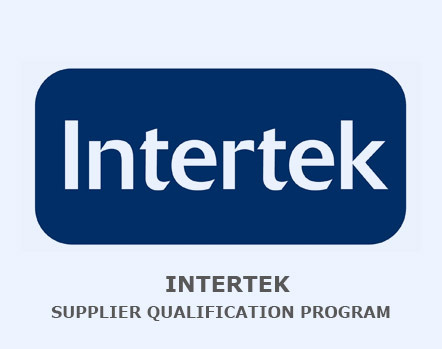 Long-term Supply-chain relationship with CSC demonstrates that the quality of our products is very stable and reliable. We also have cooperated with other excellent international steel companies including Nippon Steel Corporation, so we can provide special alloy steel to meet your various designs. We can offer the origin and chemical properties certificates of our raw material for your reference. Heat treatment is a method used to alter the hardness and sometime chemical properties of a material. Various heat treating methods can enforce the whole body or focus on hardness of specific part. Currently, Tien-I have served three main types of heat treatment for different purposes. The surface treatment of metals increases their durability and improves their appearance. However, the traditional plating may cause serious environmental issue. That's why Tien-I have carefully choose the qualified plating factories which meet the government environmental regulation and also international ROHS requirements. Tien-I most of products are made in Taiwan 100%. Most of our raw material come from the China Steel Corporation (CSC), the largest steel company with the highest quality in Taiwan. The deceades Supply-chain relationship with China Steel Corporation demonstrates that quality of Tien-I chrome socket and impact sockets is stable and reliable. Compared with other hand tools supplier, Tien-I won't sacrifice our clients long-term benefit for the short-term cheaper price but unstable quality material. With cold forge and hot forge heavy machines in Taiwan Kaohsiung and Taichung, Tien-I can control 100% of our forging parts quality with reasonable inventory for international customers seasonal change needs. As a professional metal manufacturer, Tien-I have various metal processing capacities, from forging, stamping, CNC machining, heat treatment, and various surface treatments. The whole production is entirely carried out inTaiwan, Taichung. Tien-I have invested heavily on machines and molds to continuously optimize the production process. 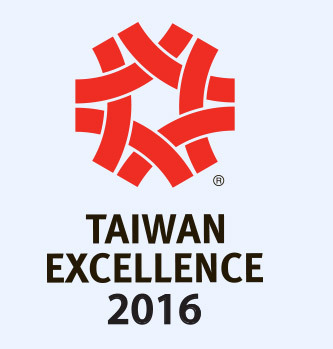 Tien-I currently supply over 20,000 SKUs products to our global clients from Taiwan. Finally, during package last stage, Tien-I do the final product quality inspection 100% in-house to make sure the　accurate products delivered to our customer hands. 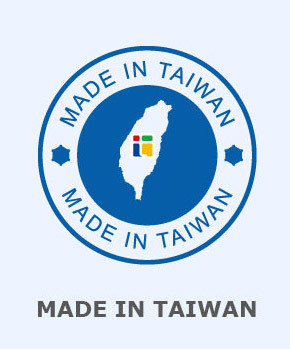 That's how we have confidence to claim 100% made inTaiwan by Tien-I.